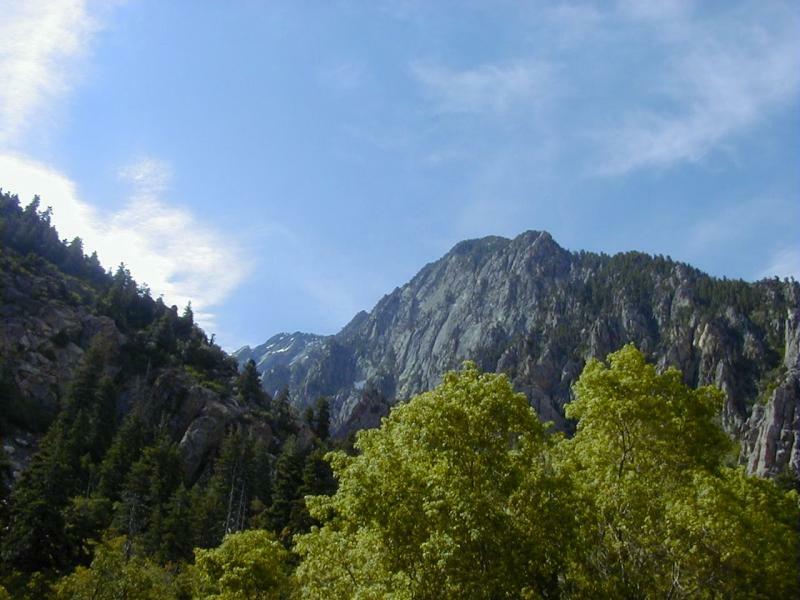 Utah planners have unveiled a blueprint for the future of the central Wasatch Mountains. From resort expansion to new public lands, a lot of competing interests have had to come together, and now they’re looking to the public for feedback. It’s called Mountain Accord. The idea is to preserve the watershed, address transportation needs, and maintain all the recreational uses of the mountains. Program Manager Laynee Jones says crafting the blueprint has been an intense year-long process with all the decision-makers at the table. “We are proposing a very ambitious plan that’s going to preserve what we love about these mountains,” Jones says. The plan attempts to keep development in urban areas and at ski resort bases, and connect those areas with an environmentally sustainable transit system. Proposals include underground tunnels, trains or buses with dedicated lanes, and land swaps requiring some ski resorts to give up about 2000 acres of their private land for public protection. “When you look at the whole picture of the blueprint, there’s wins for the resorts, there’s wins for back country skiers, there’s wins for the residents of Salt Lake, but everybody’s had to make compromises,” Jones says. The plan would preserve some areas that ski resorts had hoped to develop. That might put a hitch in the “One Wasatch” concept that would link many of the resorts via gondola. Nathan Rafferty is President of Ski Utah, an organization that supports One Wasatch. He doesn’t think the concept is dead, and he sees a lot to be gained from the accord. Laynee Jones says public feedback is crucial now. There are three public meetings planned this month in Salt Lake City and Park City. Details can be found at MountainAccord.com. The Executive Board plans to meet in April to sign a formal agreement to implement the plan. 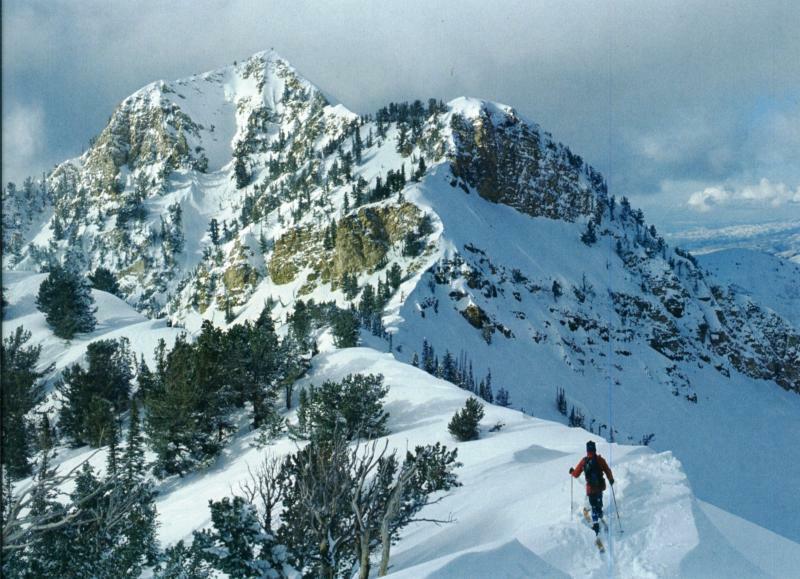 Utah’s ski industry leaders want to connect seven ski resorts in the Wasatch mountains. Ski Utah held a press conference Wednesday along with the general managers from the resorts to outline the interconnect concept. Ski Utah President Nathan Rafferty says it’s not a specific plan yet, but a concept. They call it One Wasatch, and the goal is to create the most efficient and enjoyable interconnected mountain resort ski experience in North America. Support for the SkiLink – a tram that would connect Park City with Big Cottonwood Canyon – appears to be fading away. 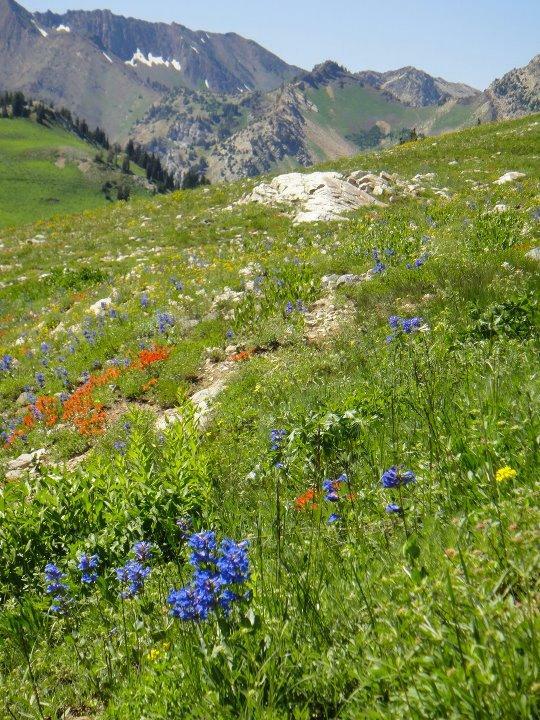 The Salt Lake Tribune reports members of Utah’s Congressional delegation have backed off their support for a bill to sell 30 acres of Forest Service land on the crest of the Wasatch Range for the SkiLink project . . . and a new management deal signed by the owners of the Canyons ski resort could also mean diminished interest in pursuing the idea. Howie Garber came to Utah to go to medical school and worked as an emergency room physician after he graduated from medical school in 1980. Through the years, he's taken thousands of photographs of the Wasatch Mountains in Salt Lake County, and this month he's publishing many of them in a new book, Utah's Wasatch Range -- Four Season Refuge. Though the pictures are stunning, it's more than just a coffee table book.